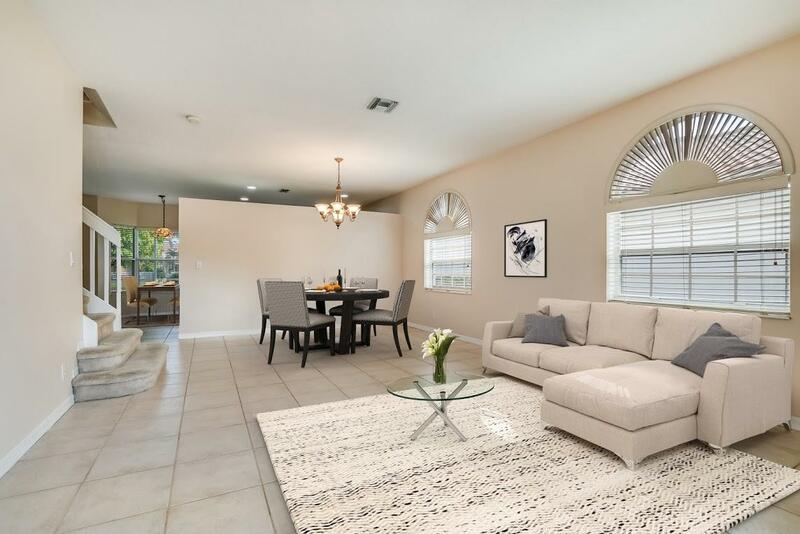 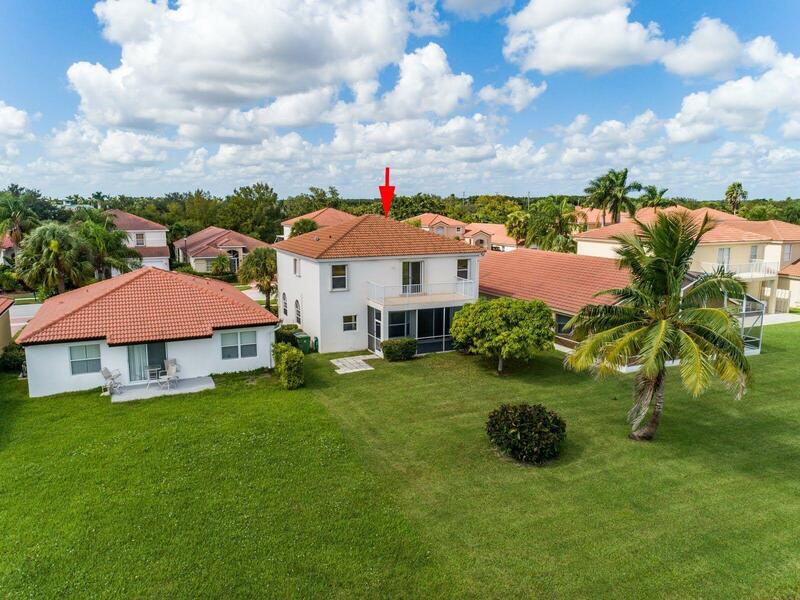 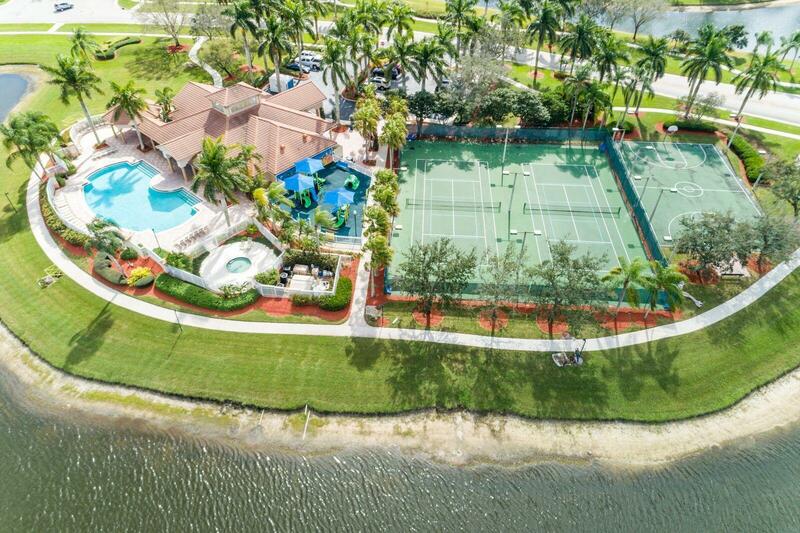 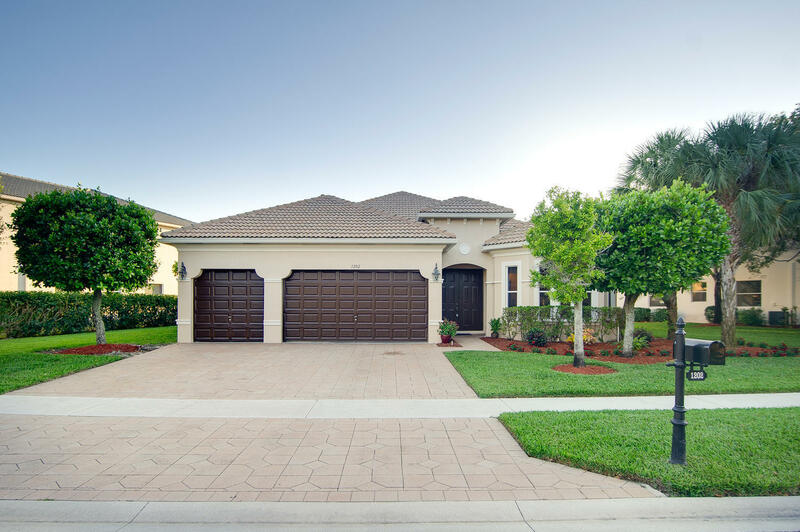 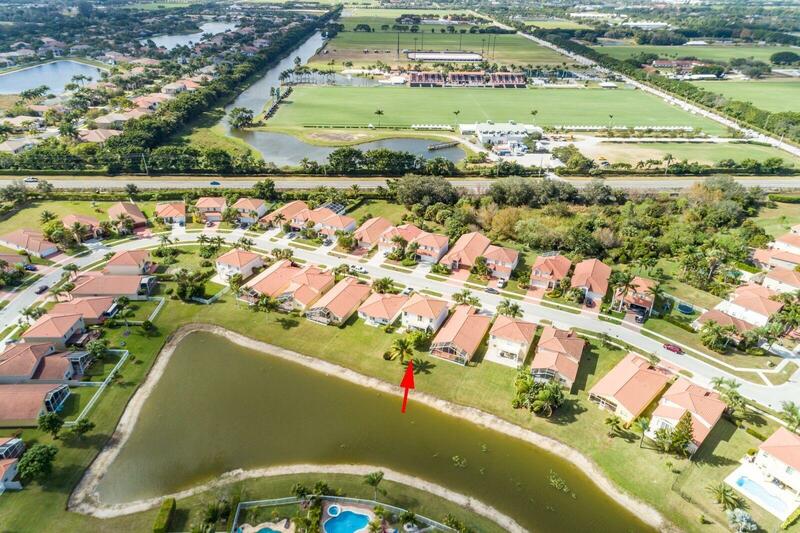 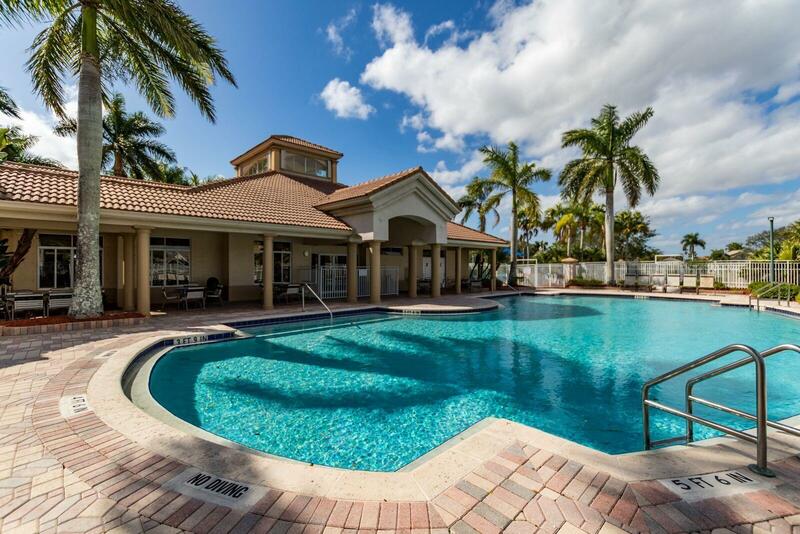 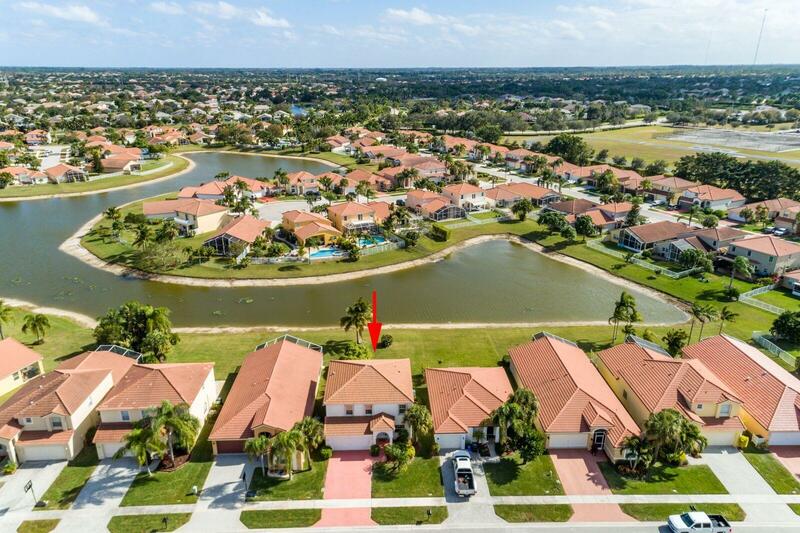 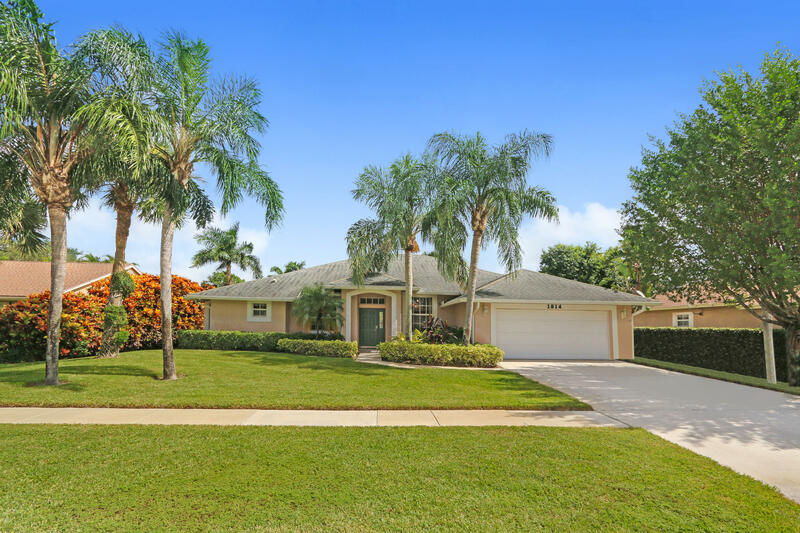 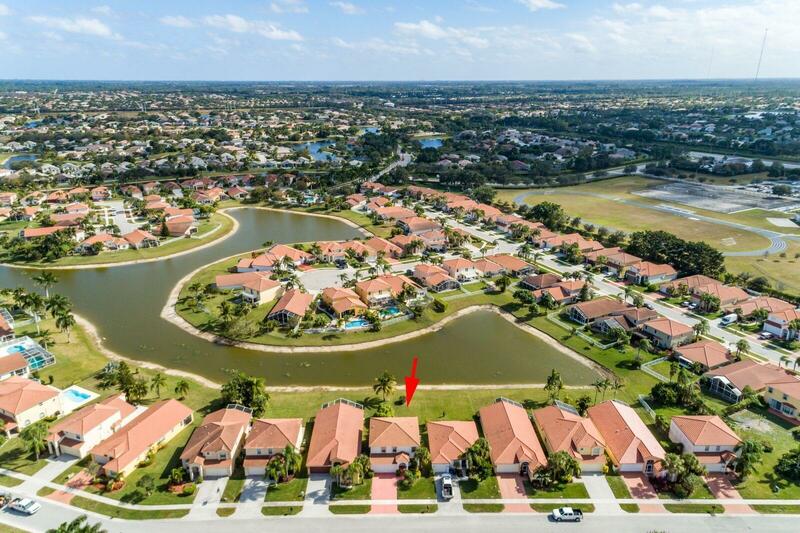 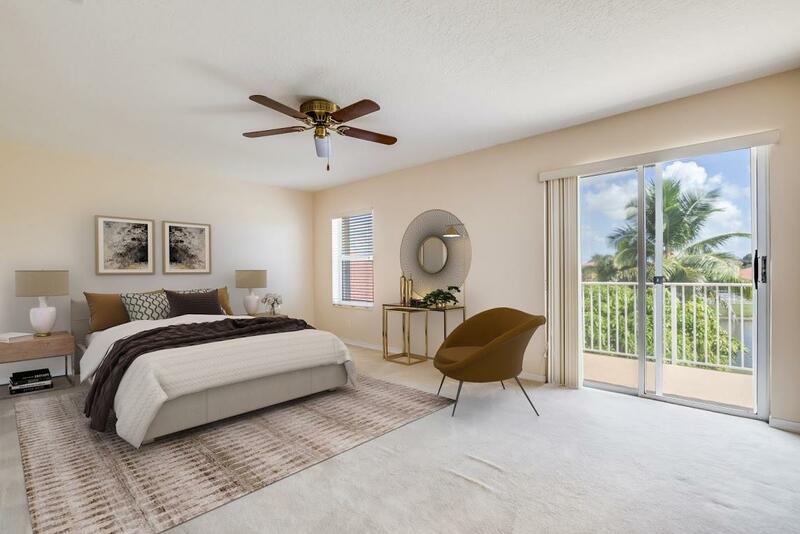 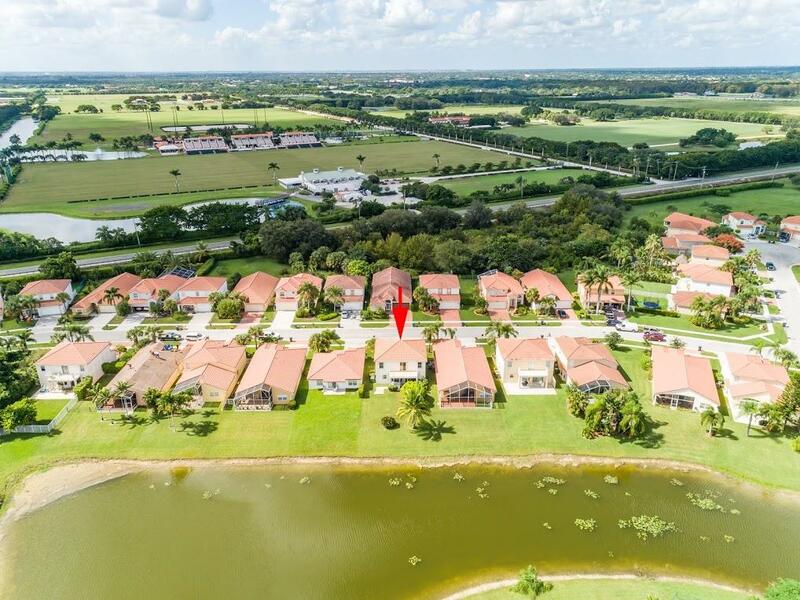 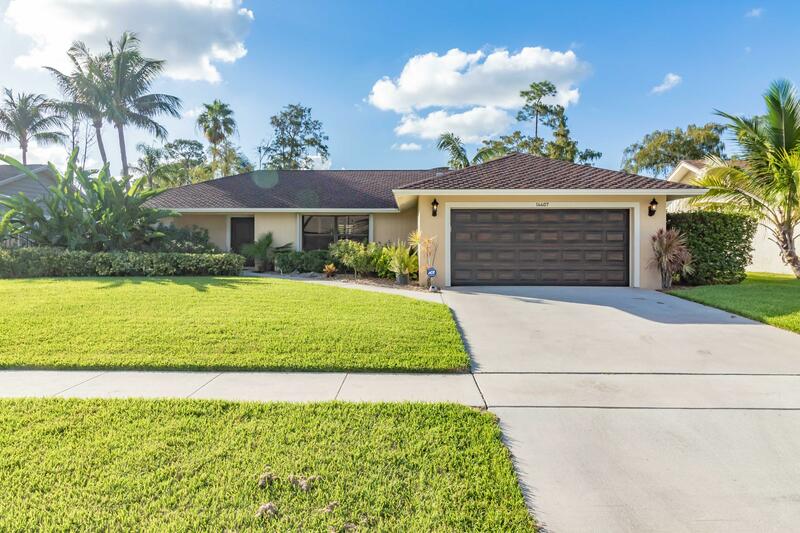 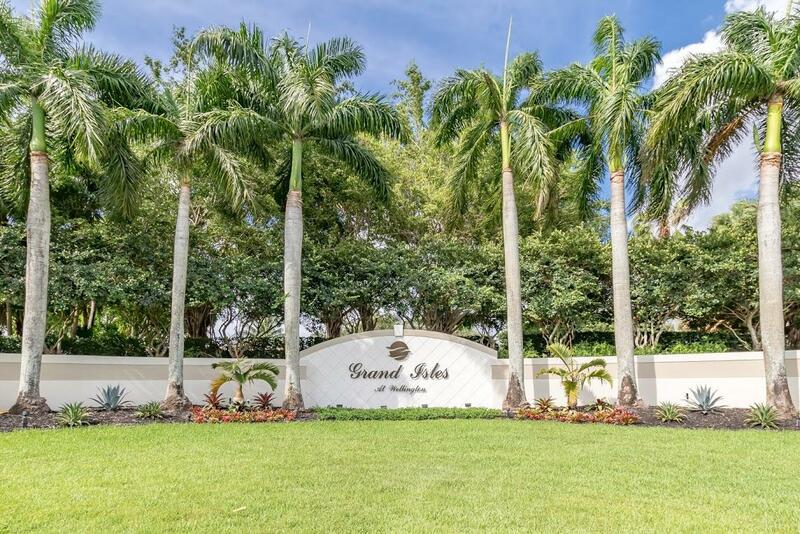 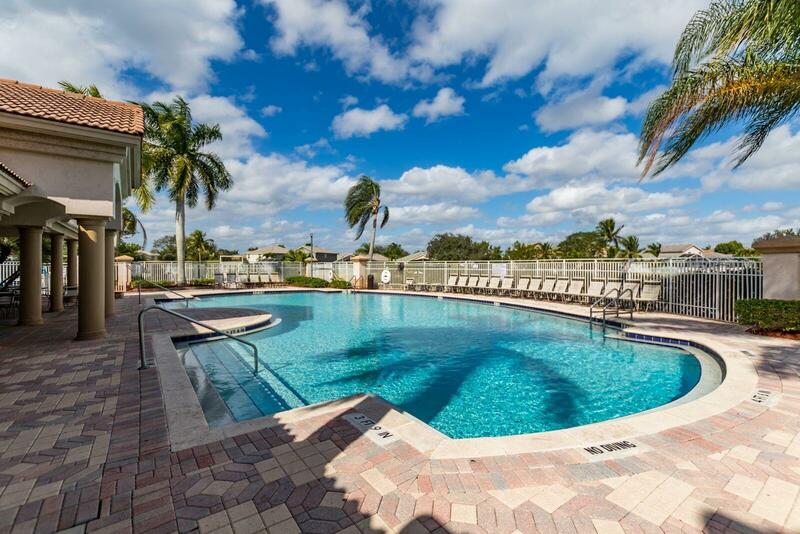 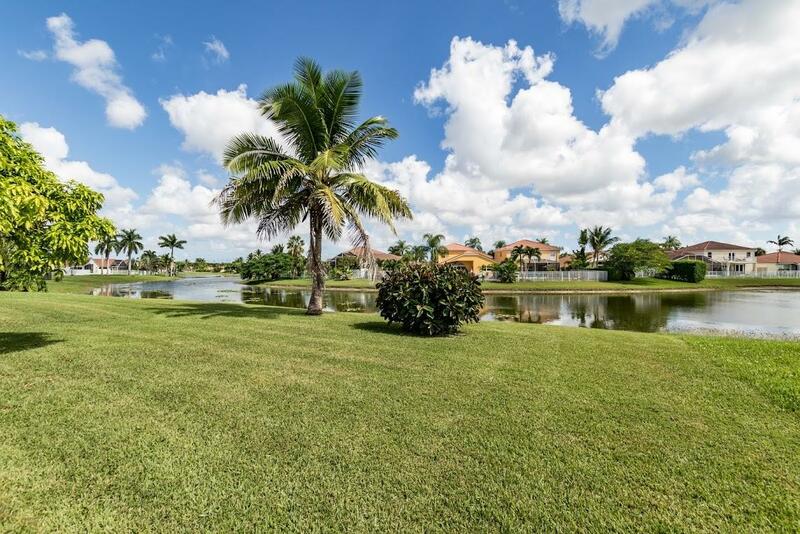 You will love this beautiful home in a stellar location: Grand Isles is a 611 single-family home gated community located in beautiful Wellington, Florida, a Money Magazine ''Top 100'' Best Places to Live in 2010 and 2016, and now more and better than ever. 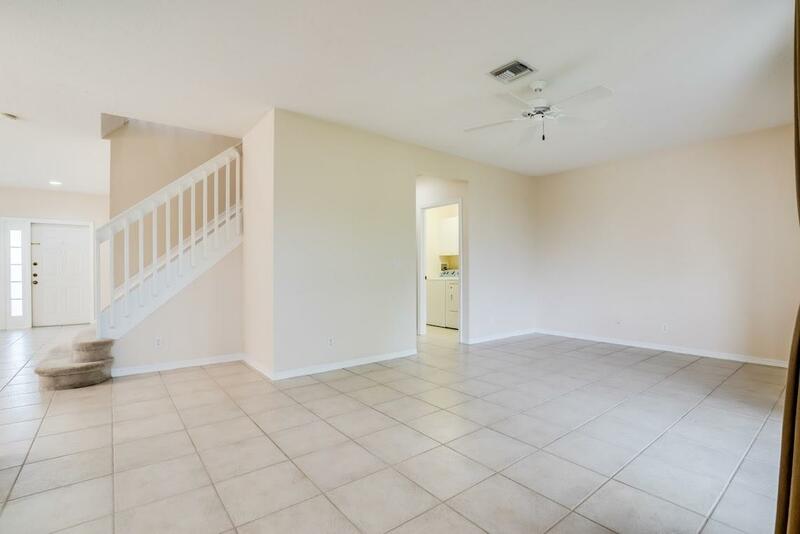 Charming, bright, very nice floor plan. 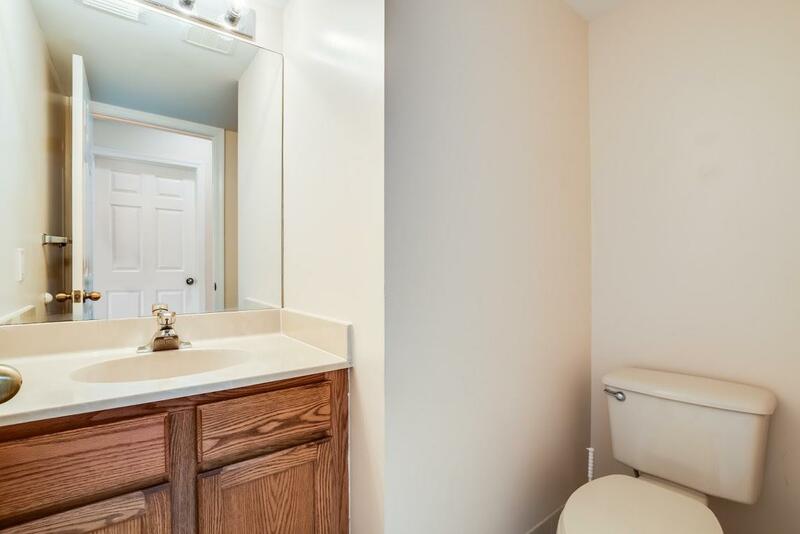 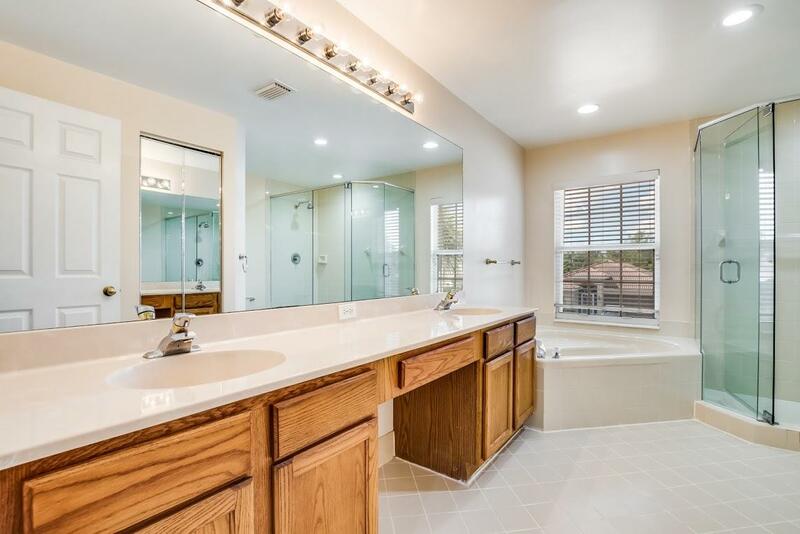 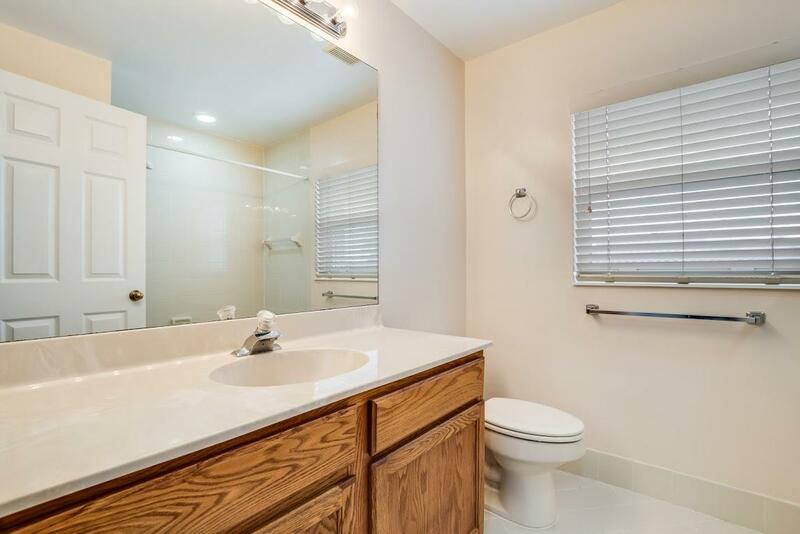 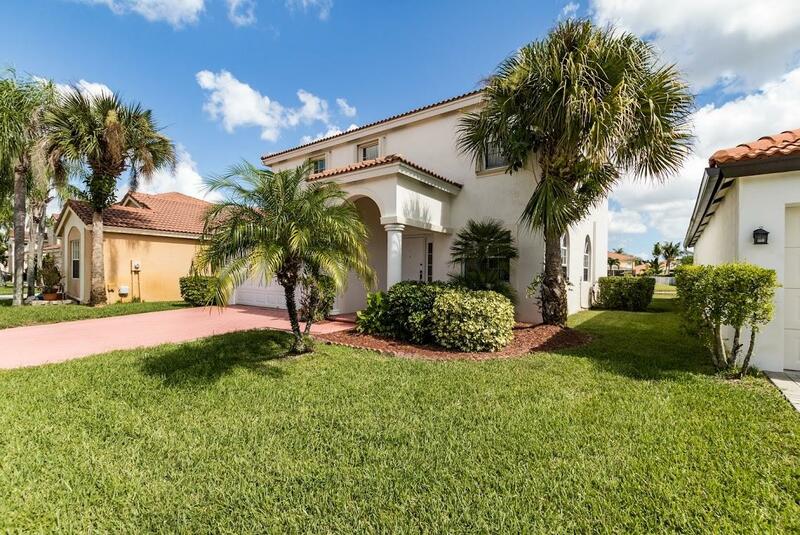 Seller is maintaining this 4bed/2.1bath/2cg home in top-notch condition. 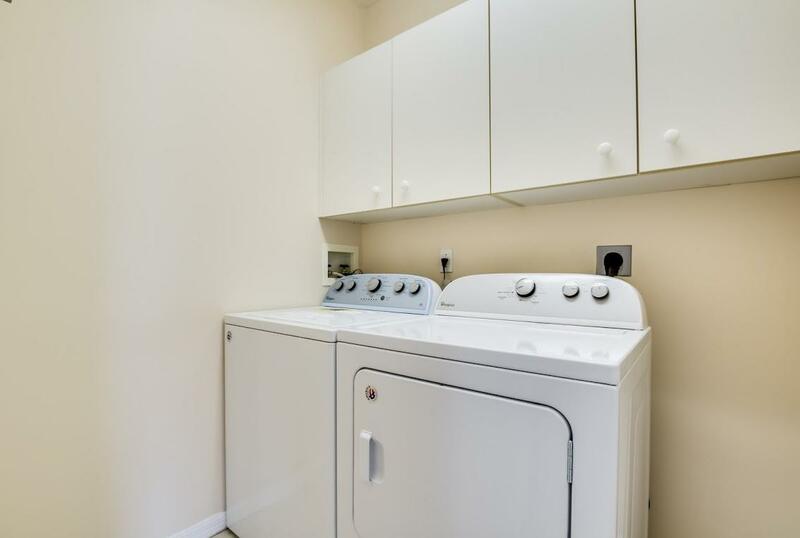 Brand-new Whirlpool stove, microwave, dishwasher, and full size washer & dryer. 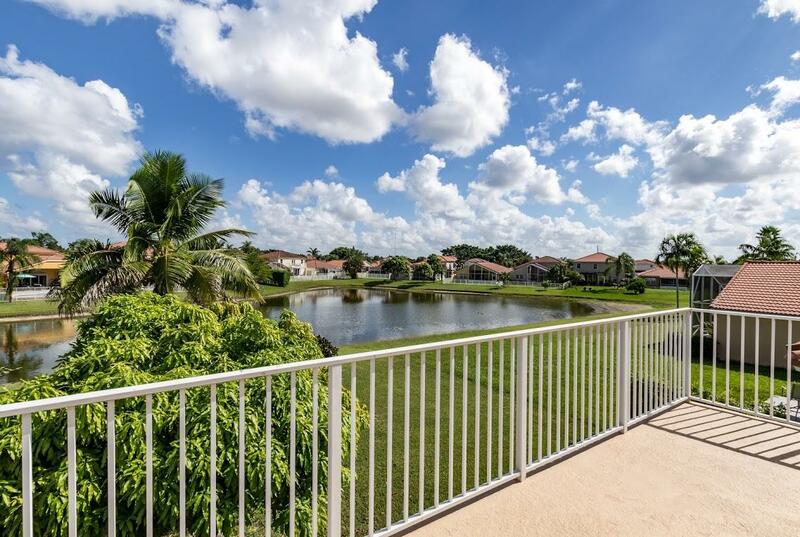 Enjoy the lake view & the fruit trees from your screened patio, family room and kitchen; also master bedroom balcony and second bedroom with gorgeous lake view. 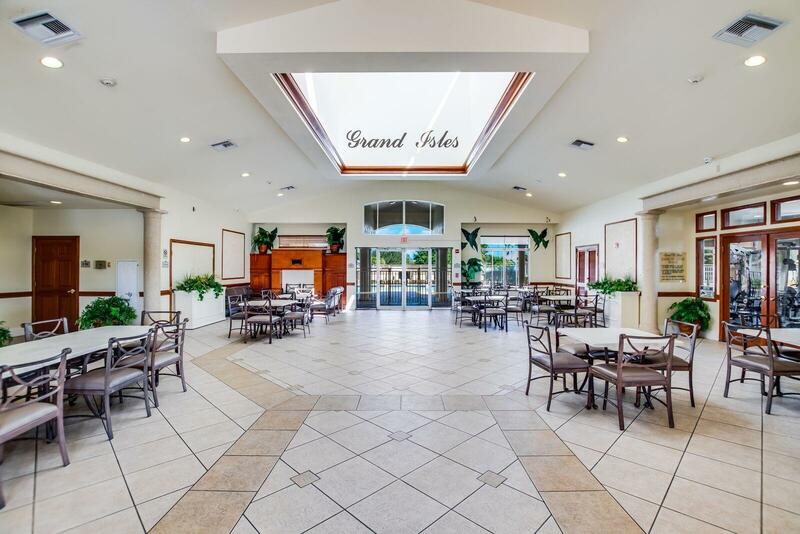 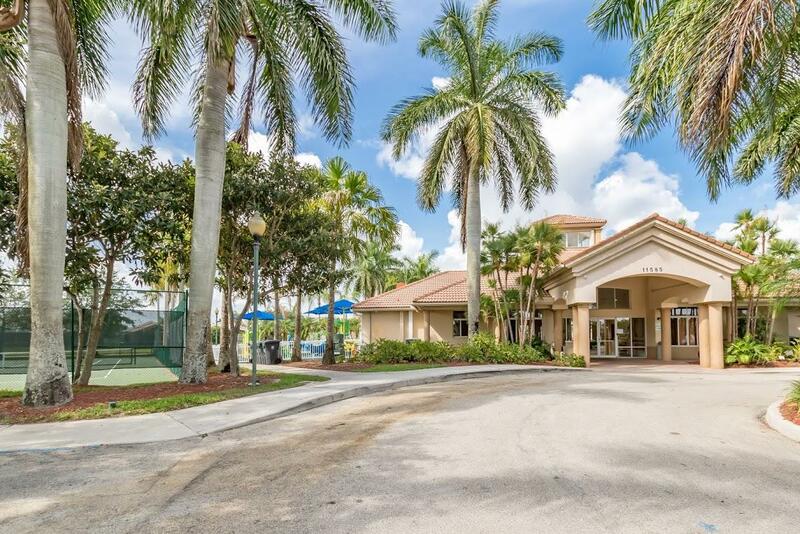 Enjoy some features of this family-oriented community; Grand Isles offers 24-hr manned gate, clubhouse, 2 pools, fitness, tennis, many lakes, and nature preserves and much more. 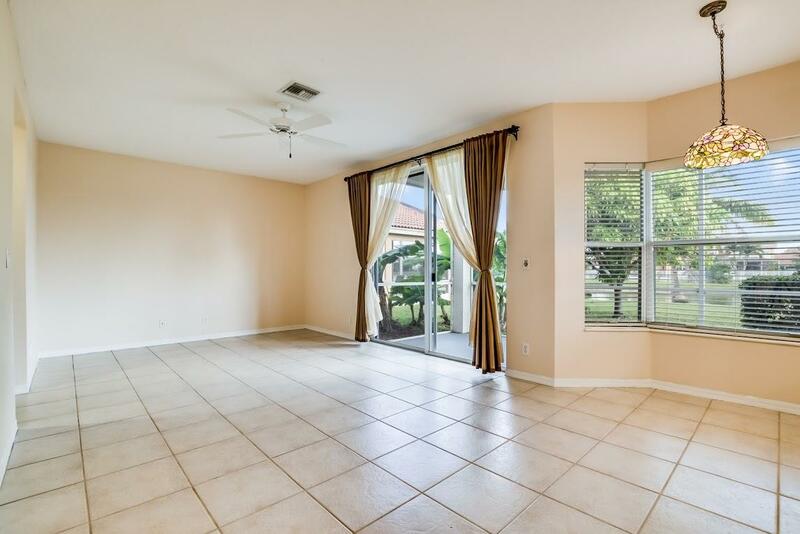 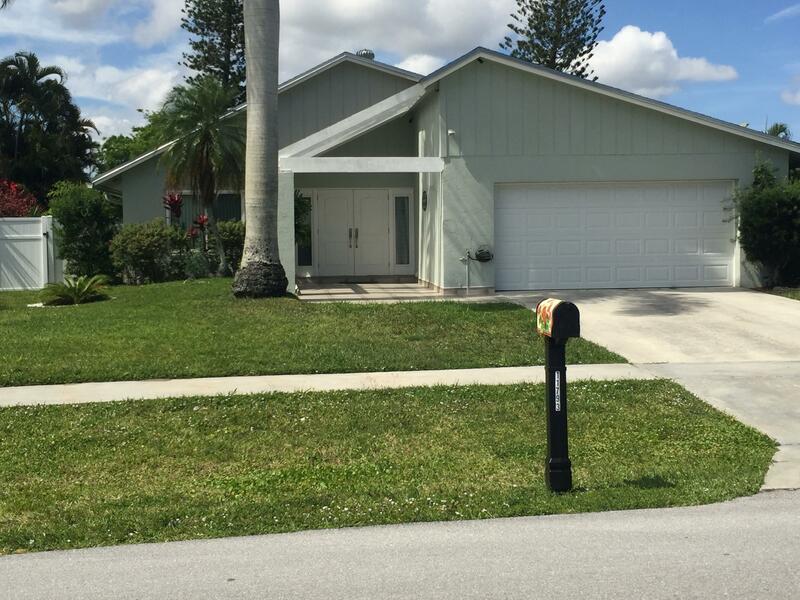 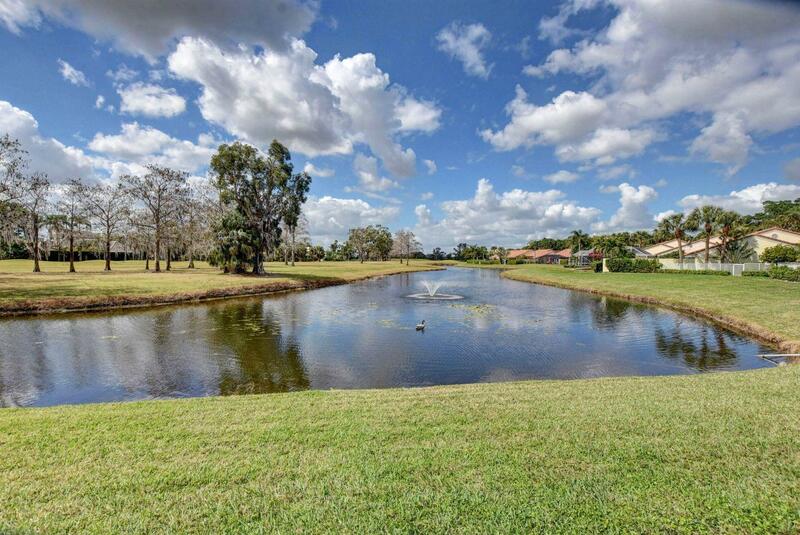 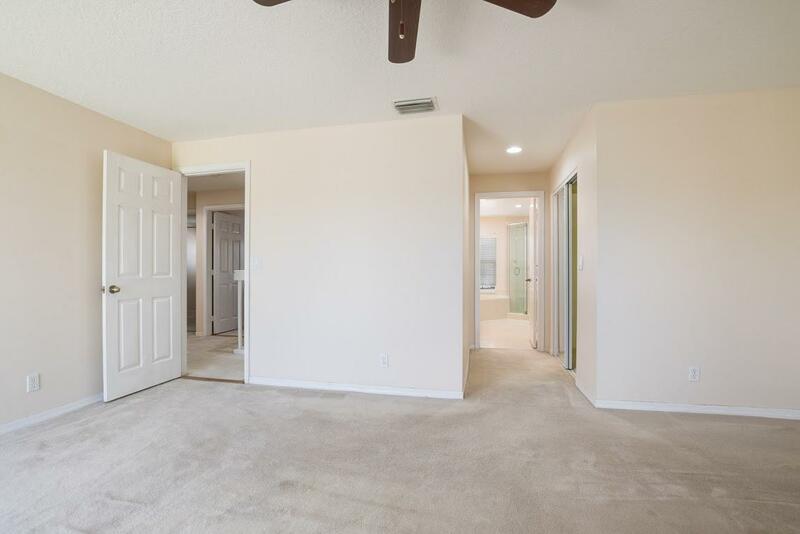 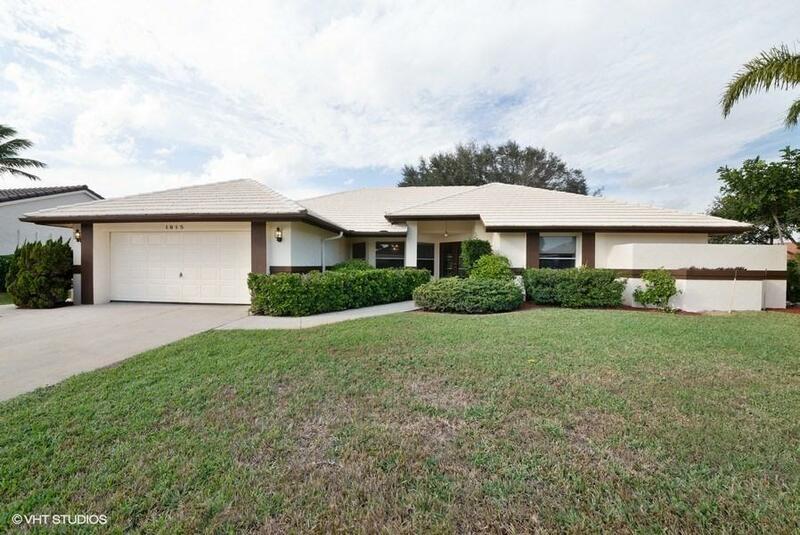 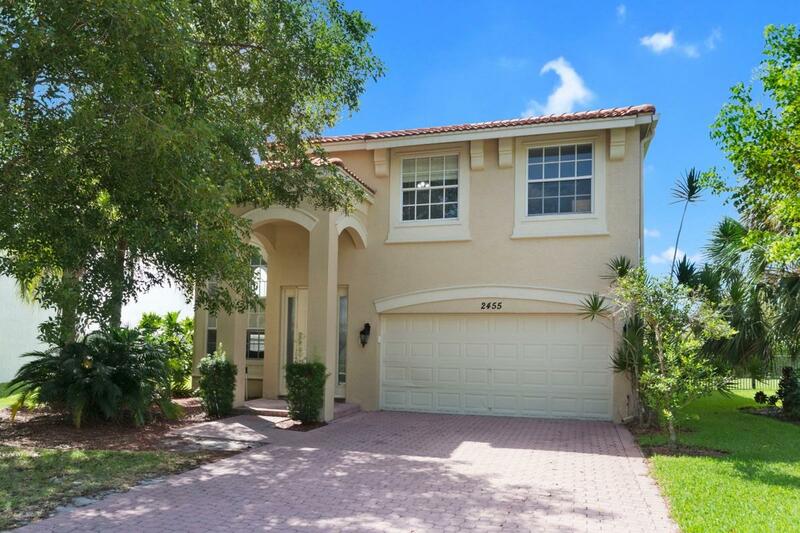 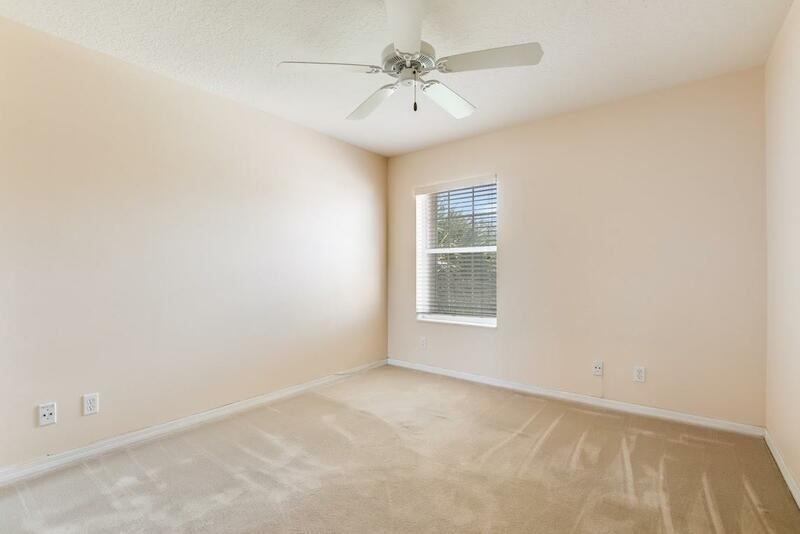 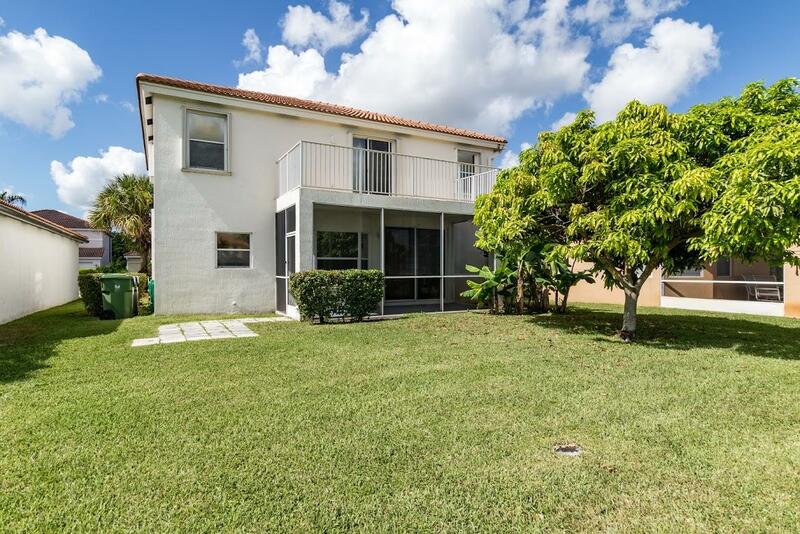 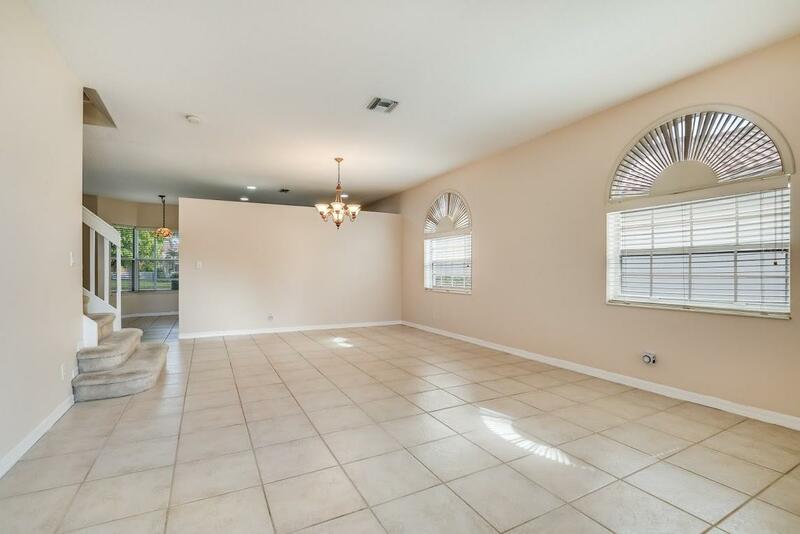 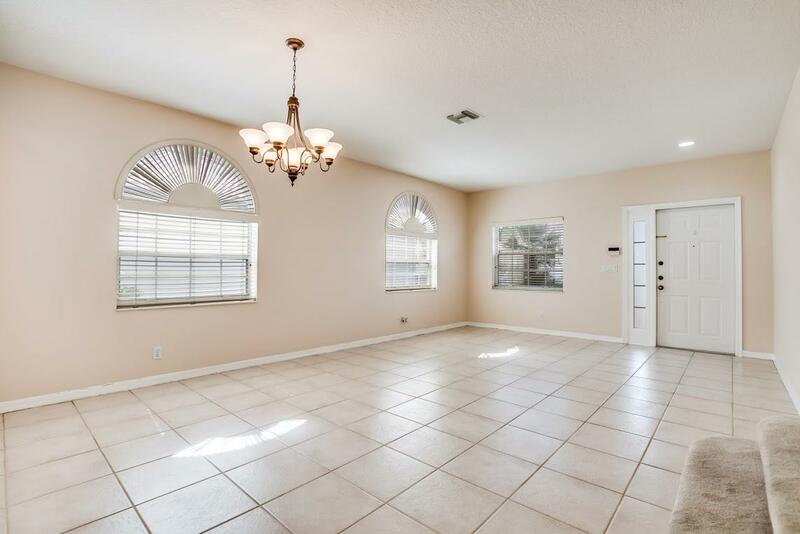 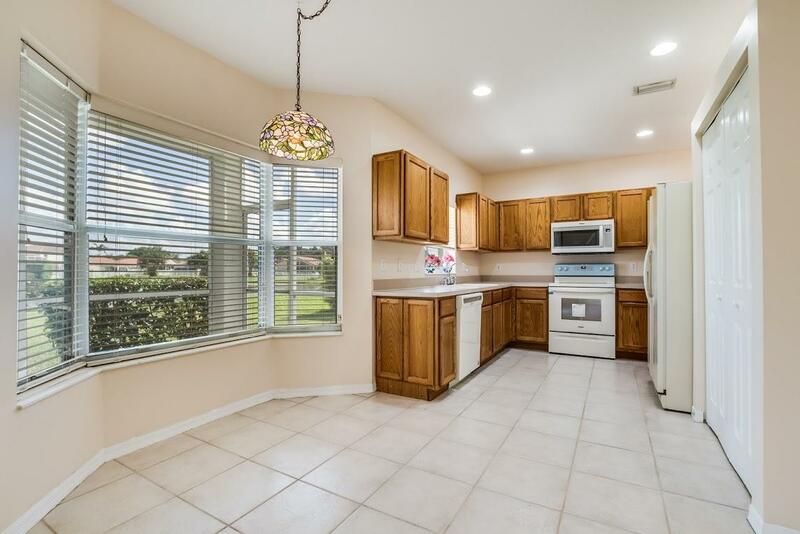 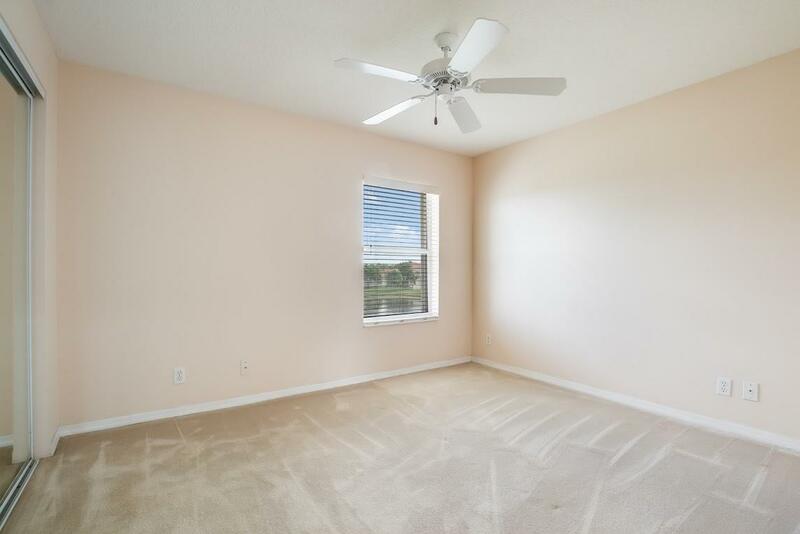 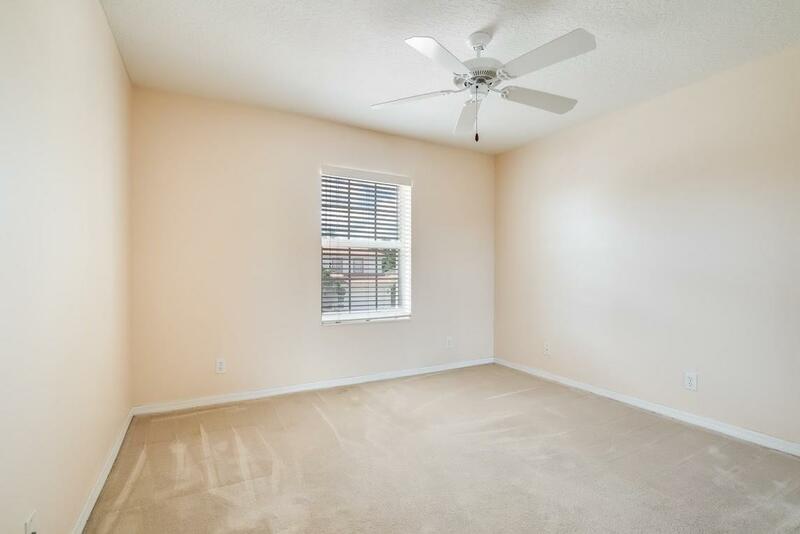 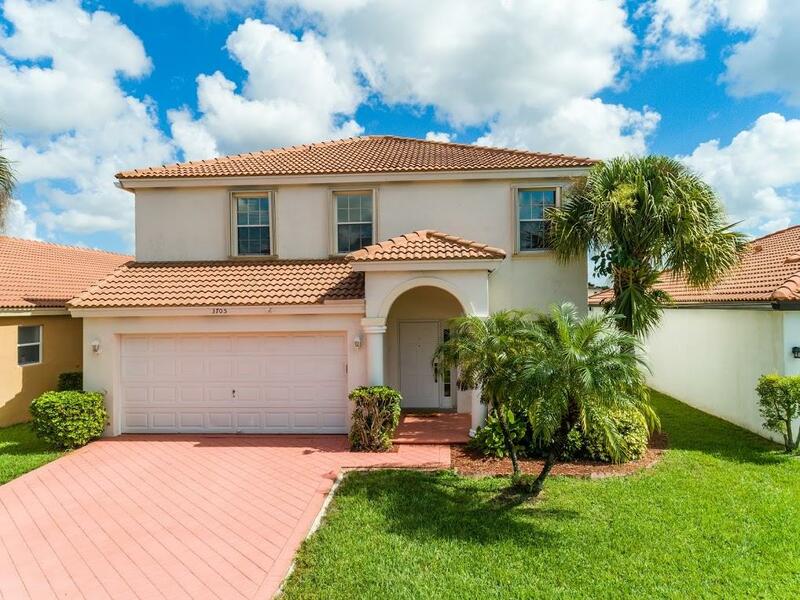 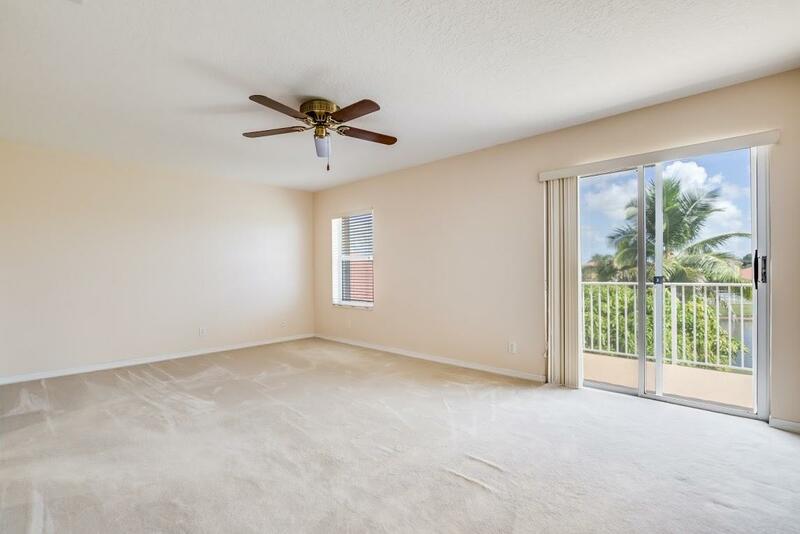 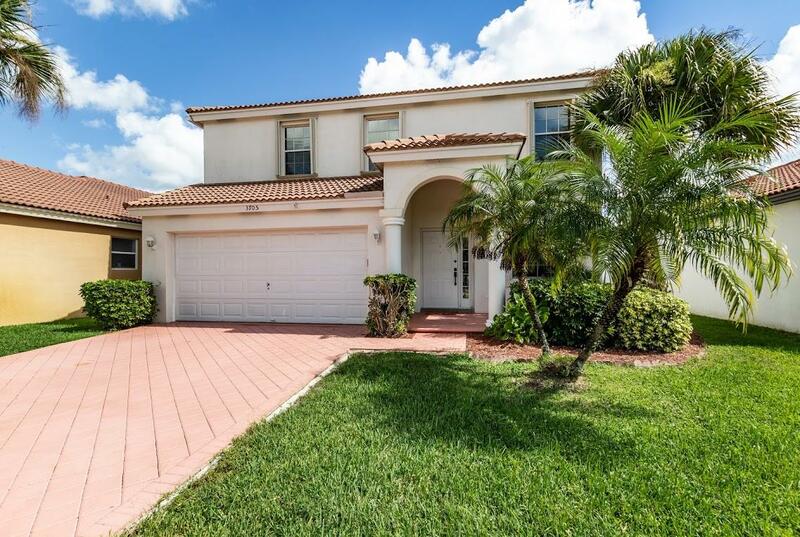 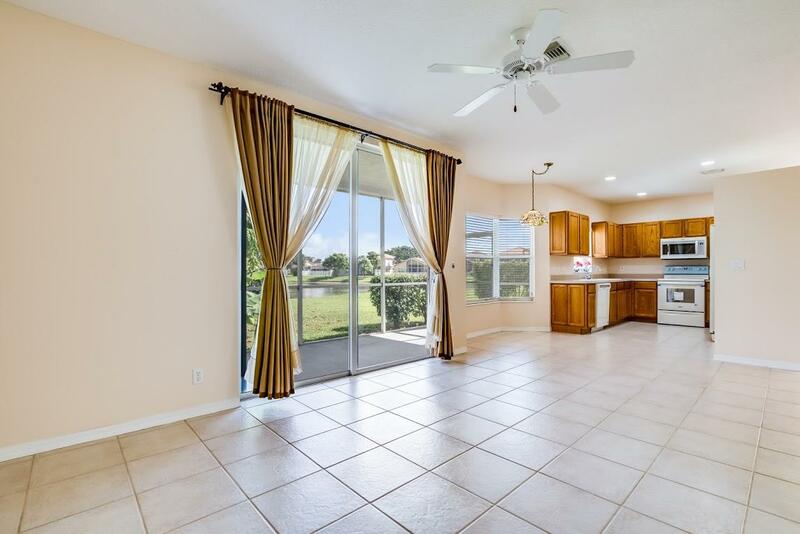 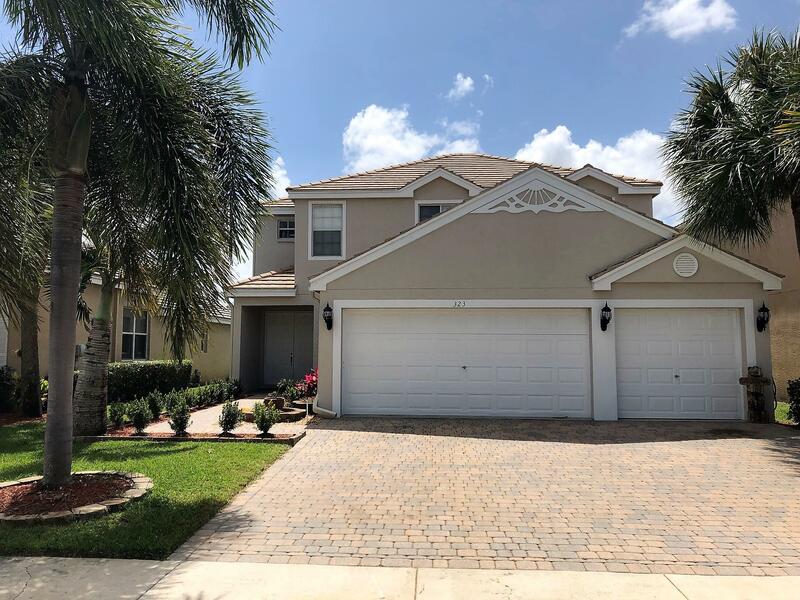 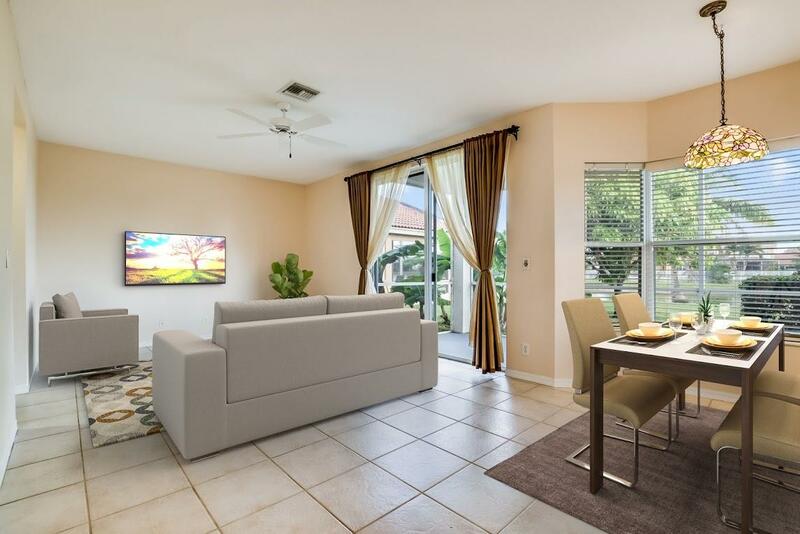 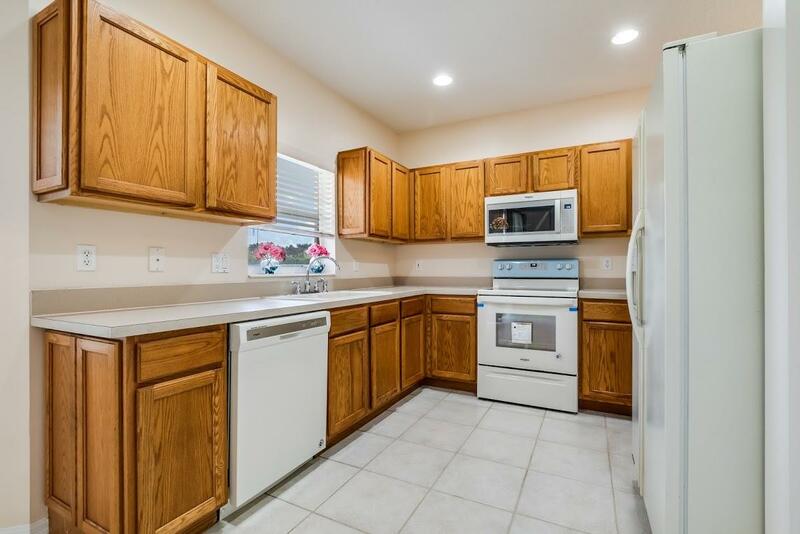 I would like more information about this property located at 3705 Miramontes Circle Wellington, FL 33414 MLS #RX-10473924. 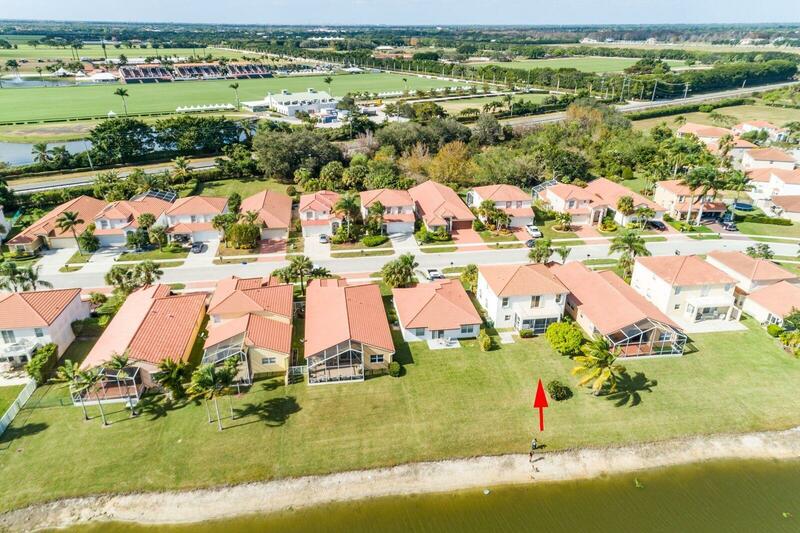 W LAKE WORTH ROAD (W 441) TO GRAND ISLE, L AFTER GUARD, L TO MIRAMONTES CIR, HOUSE ON RIGHT.